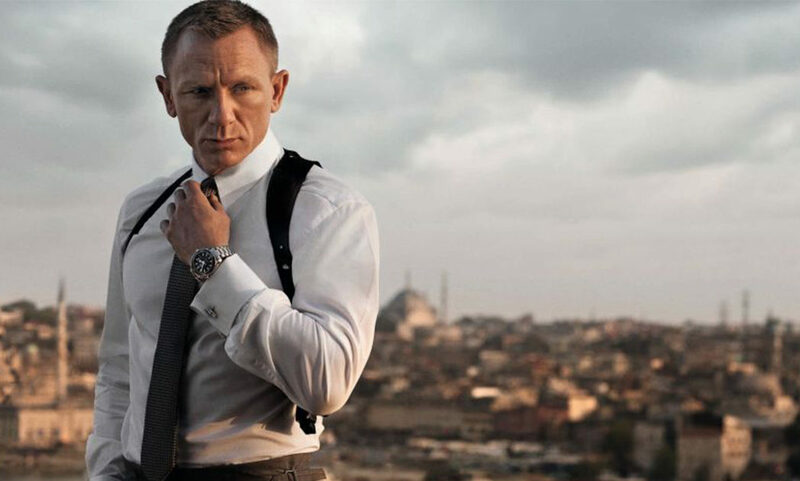 Daniel Craig still has one more James Bond film to make but people are already betting on who’ll be the next 007. With Craig’s final outing due to be released late next year, rumours are already circulating about who’ll play the super spy next. 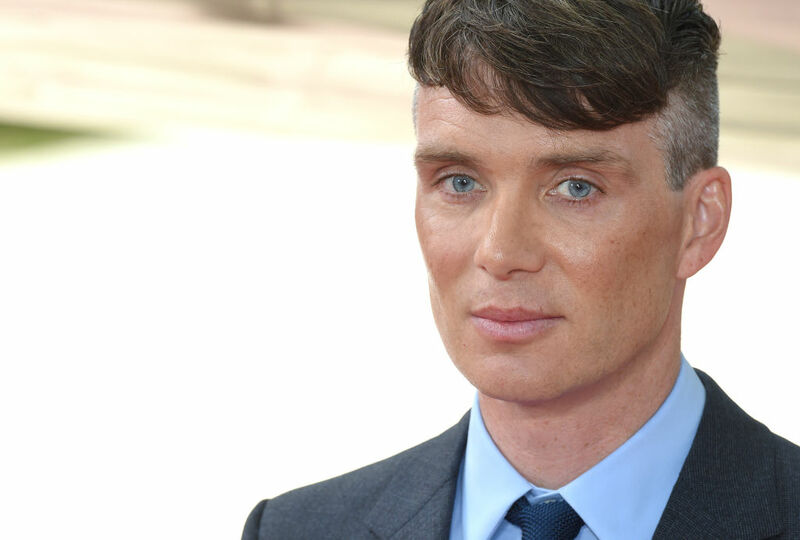 Many punters are betting on Peaky Blinders actor Cillian Murphy, believing he’d make the perfect 007 and with his odds being slashed recently, it’s looking increasingly likely. According to Oddschecker, around 72 per cent of all Bond bets have been placed on Murphy meaning the bookies had to react. 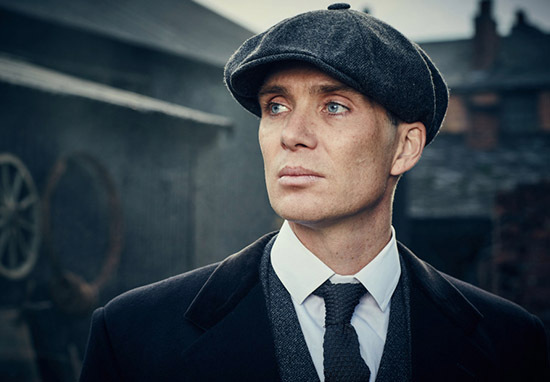 Three months ago, his odds were a huge 125/1 but since the success of the most recent series of Peaky Blinders – in which he plays Tommy Shelby – they’ve dropped to just 12/1. The next James Bond market is immensely popular with punters and is only matched by the next Arsenal manager market for longevity. The Irishman is the darling of the Great British public at the moment and that’s replicated in who people want as their next heartthrob to play the prestigious role. With the amount of attention we’re seeing on Murphy, bookies have had to respond and his chances of becoming the famous secret agent are increasing more and more by the minute. I think he’d be an interesting fit for Bond, giving the legendary character a new exciting and fresh take. His Tommy Shelby character is actually quite similar to Bond in some ways – a ladies’ man with an air of mystery. He’s also shown through his Peaky Blinders role, he can be brutally violent one moment and charming the next, once again like Ian Fleming’s leading male. 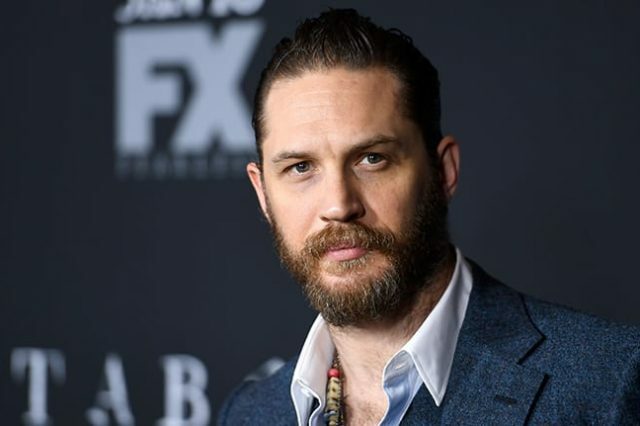 The current favourite in the race though is Tom Hardy who crept to the top spot two weeks ago with 9/4 odds. McMafia’s finale has been dubbed anticlimactic by a host of critics and with Norton at the forefront, we’ve pushed him out to 5/2 from 2/1. In December last year fans were angered as it was revealed James Norton – who’s best known for his work on BBC dramas such as Happy Valley and McMafia – was tipped to inherit Craig’s tuxedo and stunning Aston Martin. Fans should be happy with either Murphy or Hardy – both could bring some rough edges to the character.